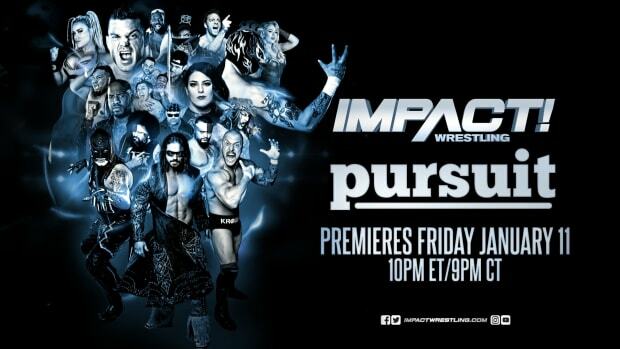 This week&apos;s episode of Impact Wrestling did an average viewing audience of 1,070,000 viewers on Spike TV. This was up slightly from the average viewing audience of 1,053,000 viewers from last week. TV by the Numbers has data for all of Thursday available at this link.